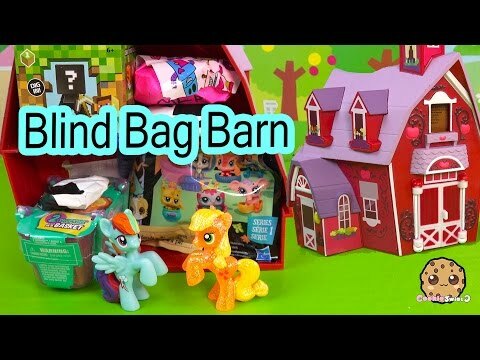 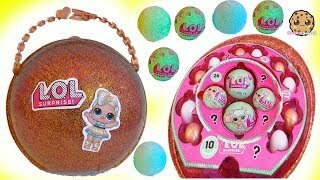 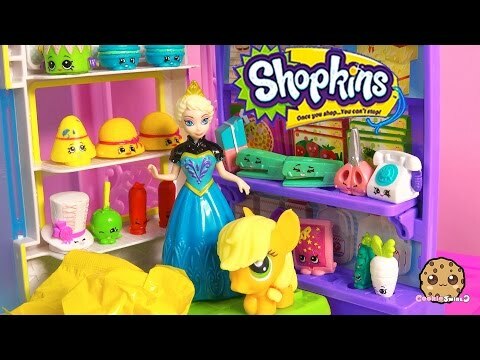 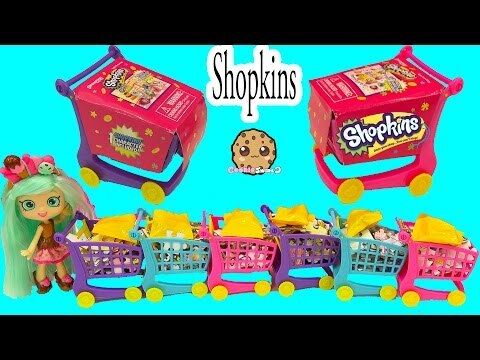 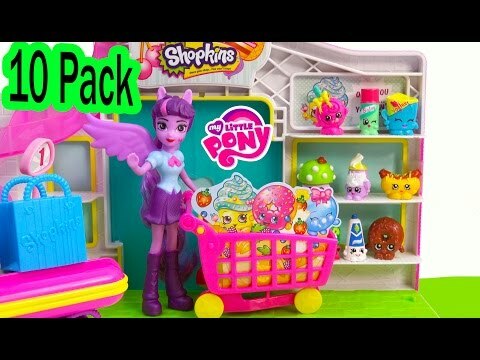 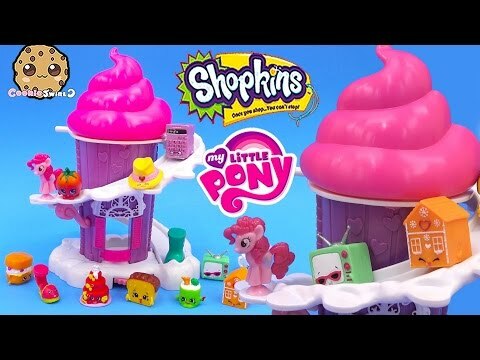 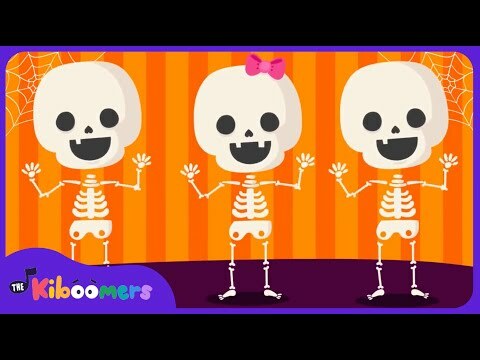 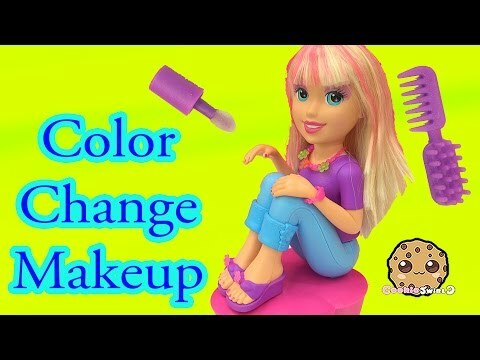 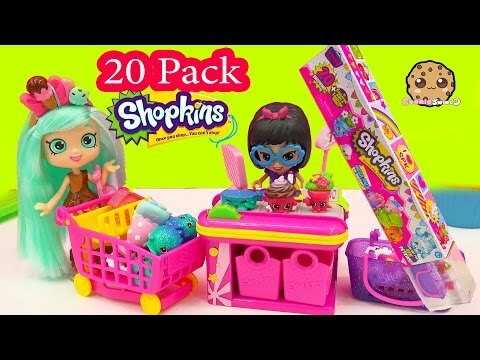 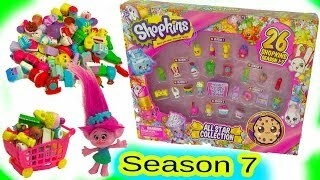 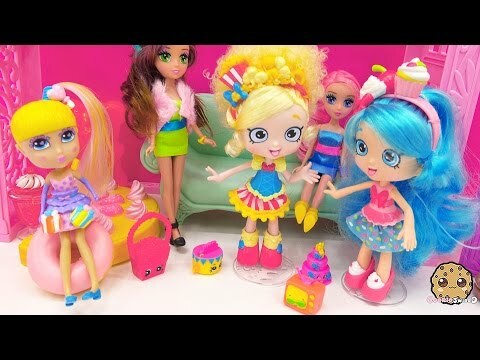 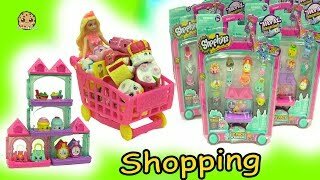 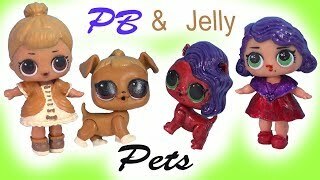 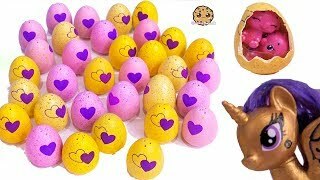 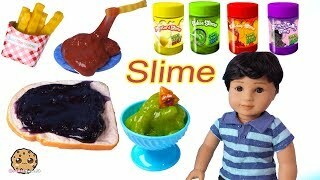 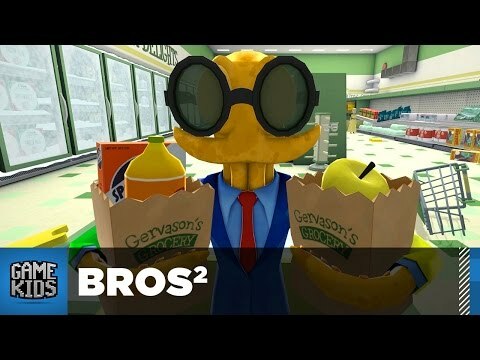 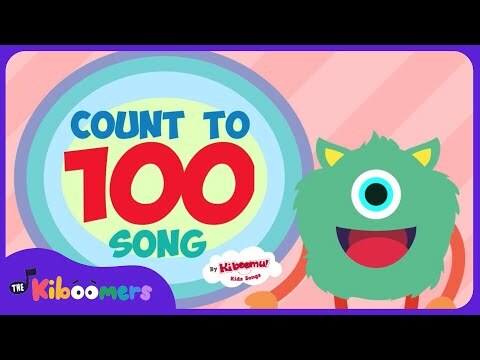 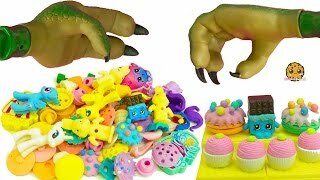 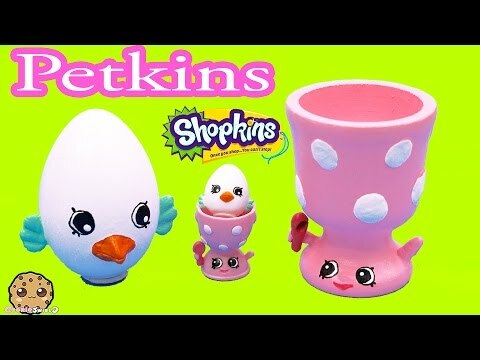 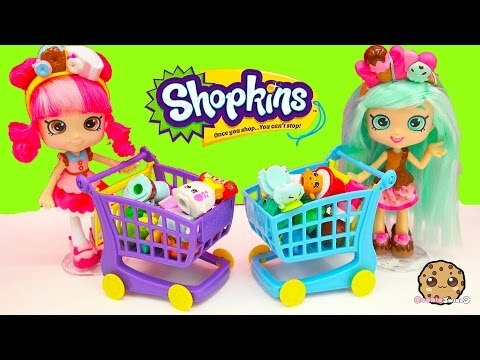 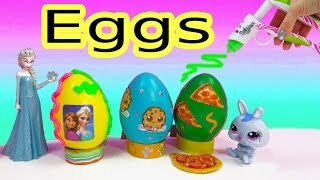 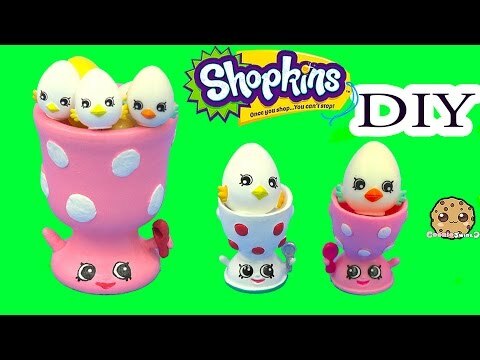 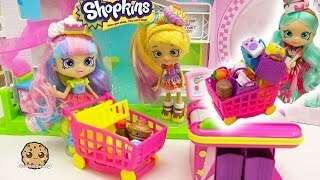 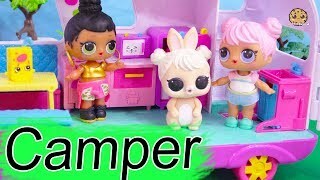 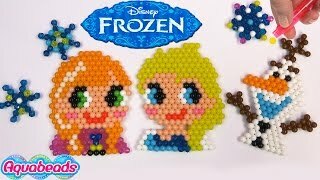 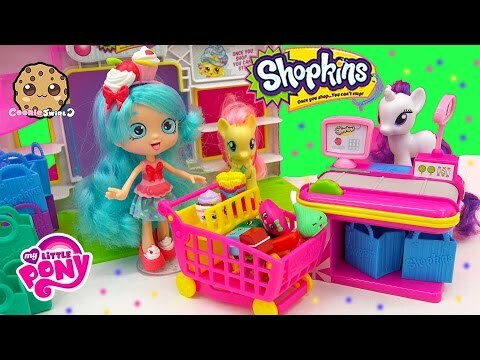 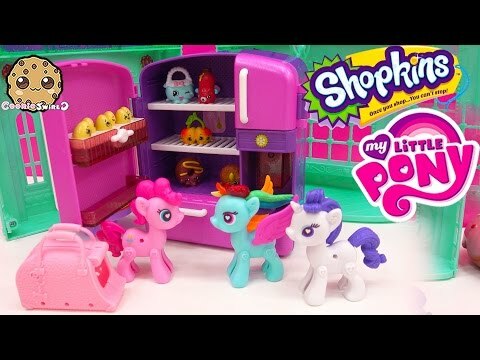 Array ( [id] => 4274 [uniq_id] => 67eaf596d [video_title] => Season 4 Shopkins 5 Pack Unboxing with Blind Bag at Small Mart Playset with POP My Little Pony [description] => MLP Pop Fluttershy goes to the Shopkins Small mart. 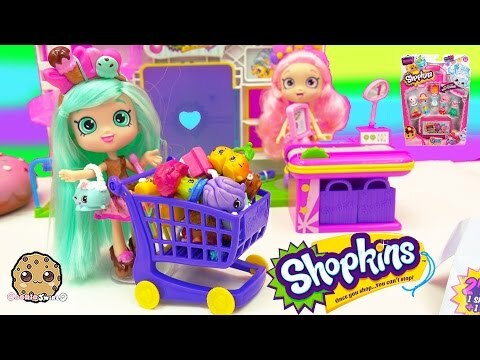 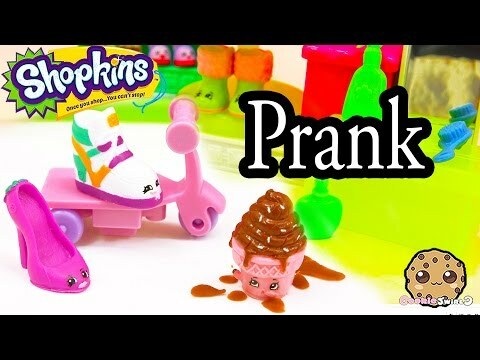 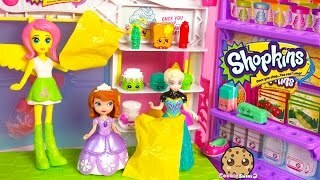 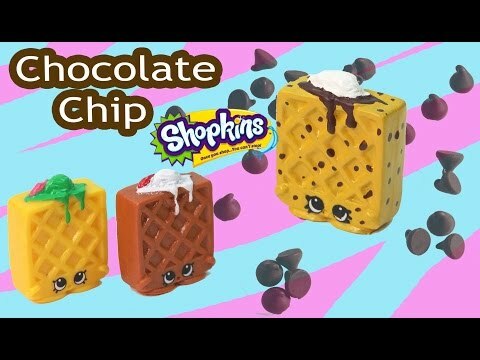 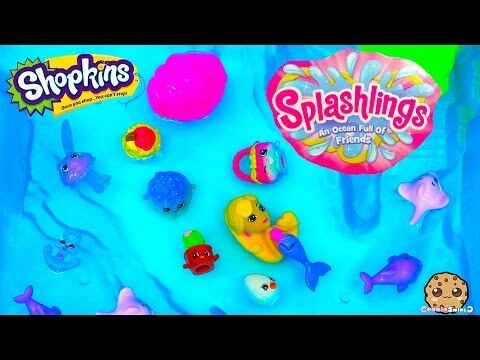 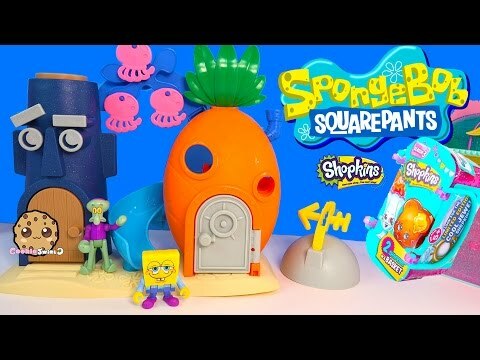 Unboxing of Shopkins Season 4 5 pack with 1 surprise blind bag so Fluttercake can meet the new shopkins! 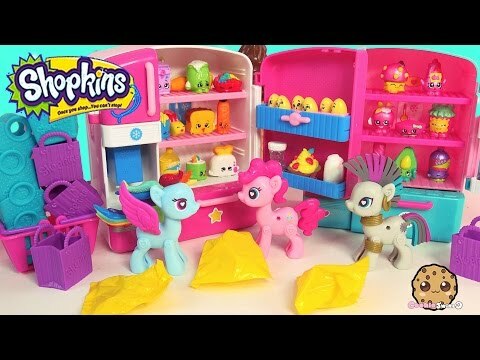 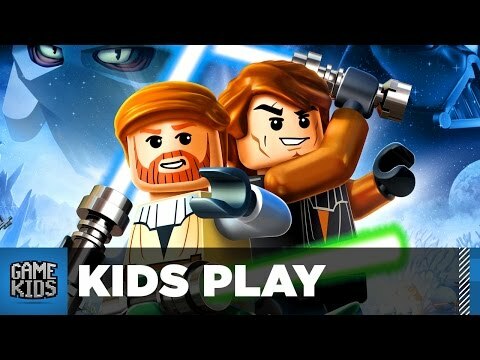 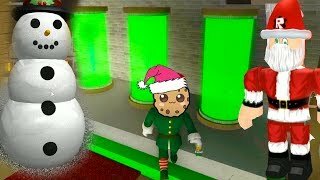 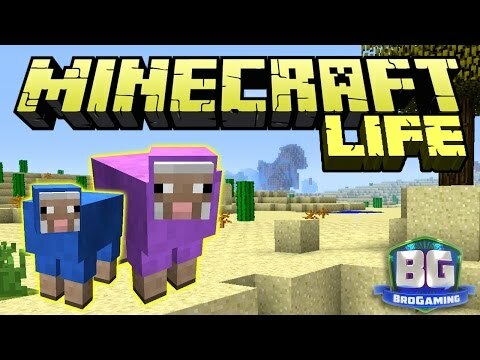 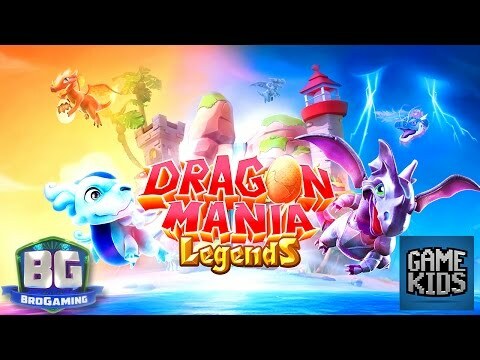 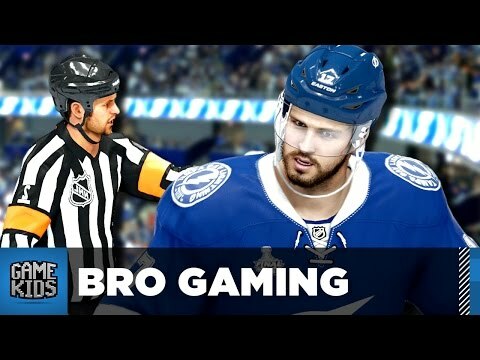 Enjoy this play unboxing video. 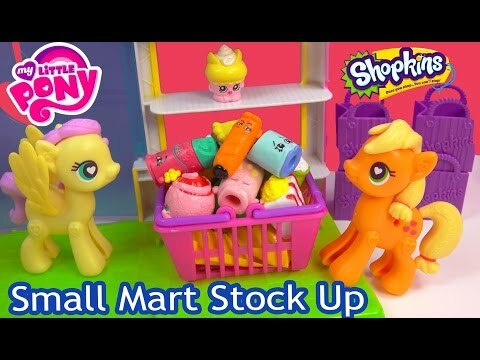 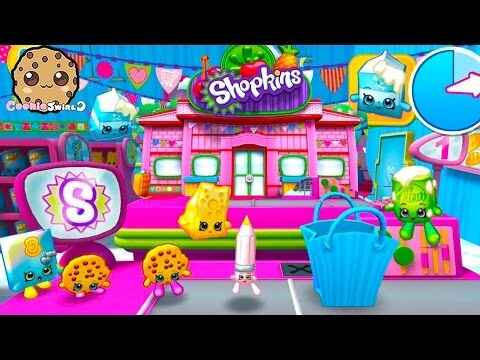 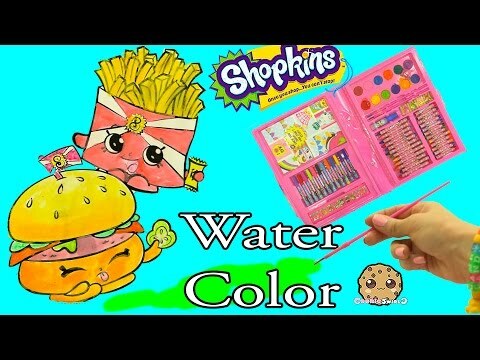 MLP Pop Fluttershy goes to the Shopkins Small mart. 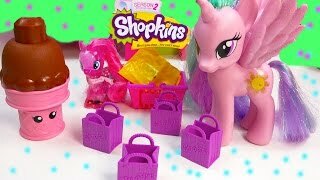 Unboxing of Shopkins Season 4 5 pack with 1 surprise blind bag so Fluttercake can meet the new shopkins! 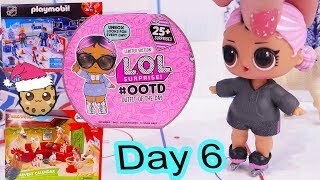 Enjoy this play unboxing video.